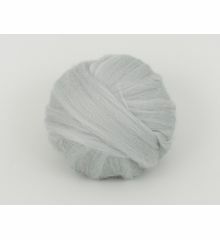 Grey B103, 24mic tops, 50gr. 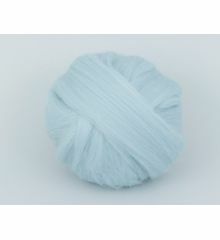 LightCyan B126, 24mic tops, 50gr. 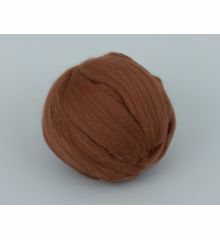 DodgerBlue B129, 24mic tops, 50gr. 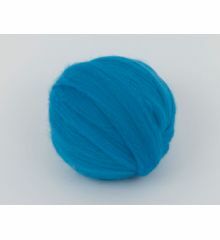 StormBlue B130, 24mic tops, 50gr. 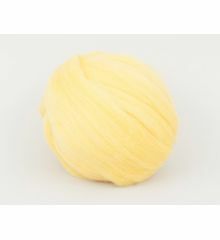 BlueMelange B130-1, 24mic tops, 50gr. Lagoon B133, 24mic tops, 50gr. 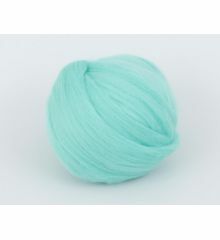 BlueGreen B136, 24mic tops, 50gr. 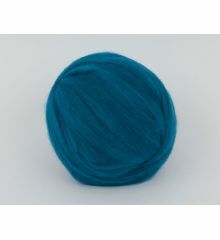 SeaGreen B147, 24mic tops, 50gr. Olive B153, 24mic tops, 50gr. Biscuit B164, 24mic tops, 50gr. 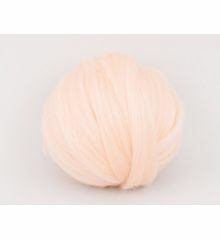 Cream B171, 24mic tops, 50gr. Caramel B177, 24mic tops, 50gr. Almonds B178, 24mic tops, 50gr. Lemon B181, 24mic tops, 50gr. 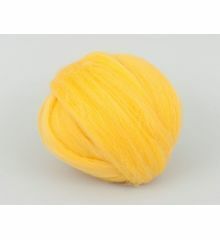 Yellow B182, 24mic tops, 50gr. DarkPurple B210-1, 24mic tops, 50gr. 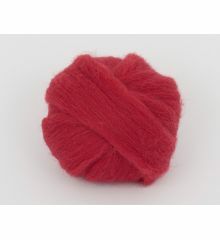 IndianRed B215, 24mic tops, 50gr. CubanOrchid B218, 24mic tops, 50gr. Orange B221-2, 24mic tops, 50gr. 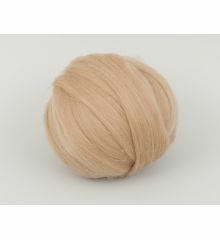 SatinRed B227, 24mic tops, 50gr.